When In Manila, get ready. Get ready, set, go. 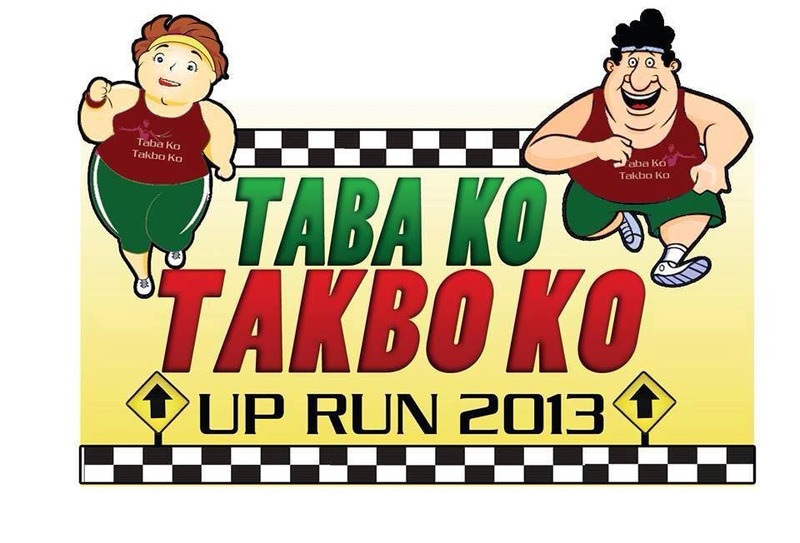 Taba ko, Takbo ko UP Run is here NOW. 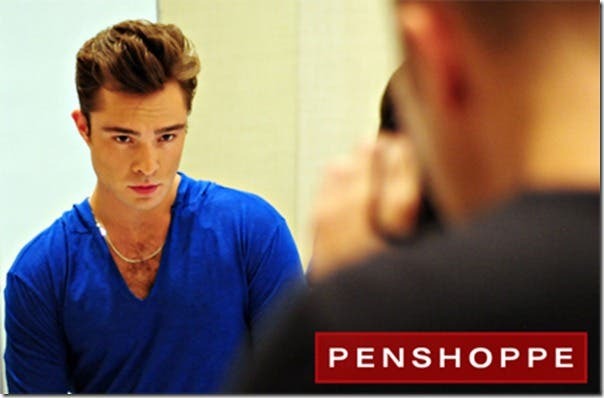 September 8, 2013 is the date! 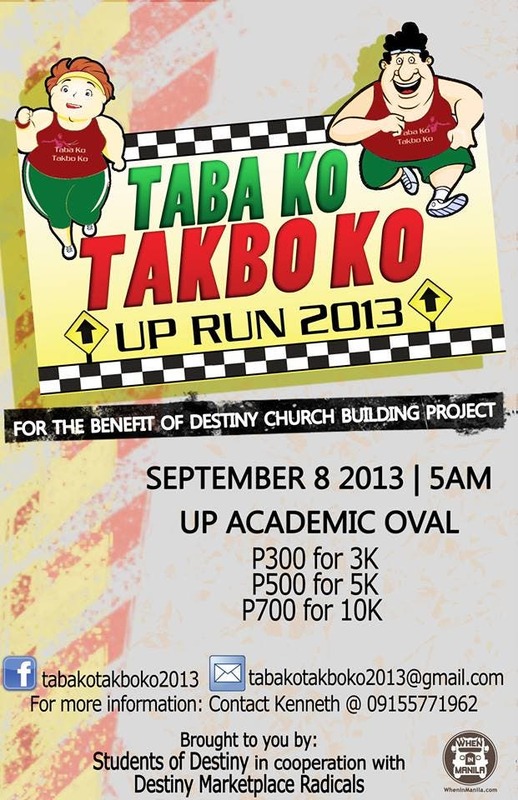 Mark your calendars and be excited for the upcoming AWESOMELY TITLED: ‘Taba ko, Takbo ko UP Run’. Get fab and healthy. Oh by the way, you’re already thin, skinny, and fabulous? You are also welcome to joiin in. This is fun. This is a run for the whole family, your friends and everyone! So, let’s go… THIS IS IT. You may register online, onsite and much better in ADVANCE. Payment may be deposited thru Destiny Church Inc.
TABA KO TAKBO KO. TAKBUHAN NA! Win special PRICES from our donors CDO – Tuna Paella, Calchews vitamins tablet, and awesomely designed SINGLET!!! Assemby Time 4am at UP AS or PALMA HALL. See you there!